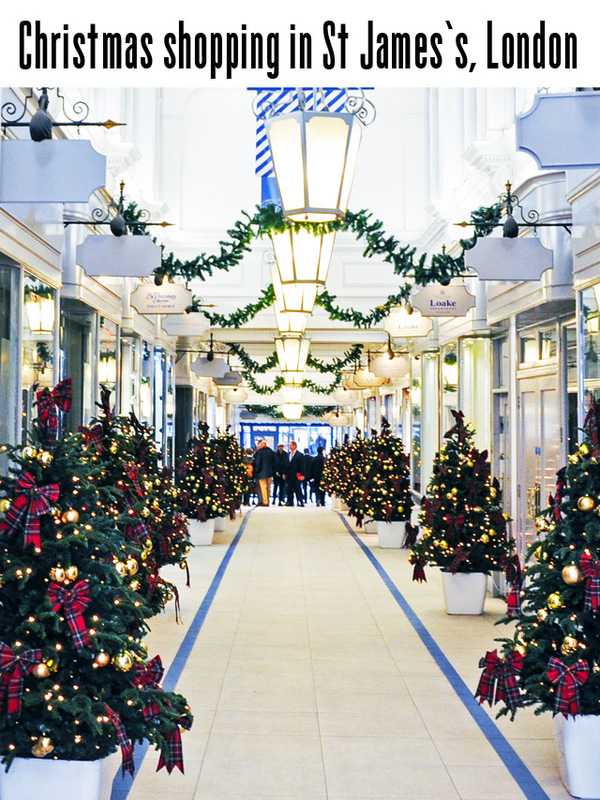 For those of you headed to or living in London, FFG is going to be a site to watch over the next couple of weeks, as I focus in on my favourite neighborhoods to enjoy the Christmas shopping season. I say "enjoy" as so many of us think of Christmas shopping as a chore. 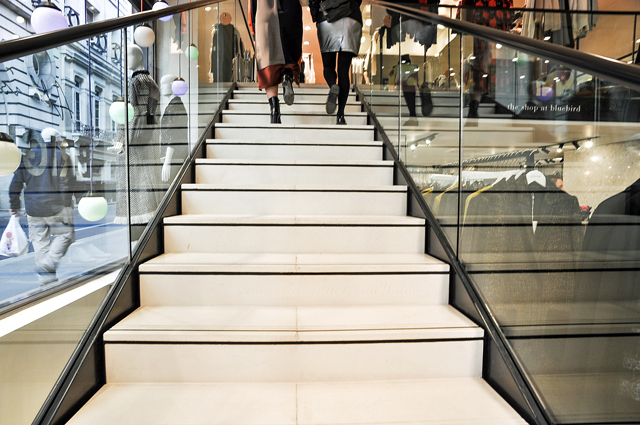 If the right neighbourhood for the task is chosen, the shopping experience feels anything but a chore. My first stop is in St James's, an area frequented not only the Royal Family but also every Londoner in the know when it comes to luxury living. This is an area that sits comfortably between Piccadilly and Green Park, and has been actively providing a luxury shopping experience to Londoners and visitors of this great city since the early seventeenth century. See, I wasn't kidding about the historic part. One truly feels as if they have stepped back in time when you march into St James's. That could be why it's one of my favourite areas of this massive town. It is here that you feel old London. 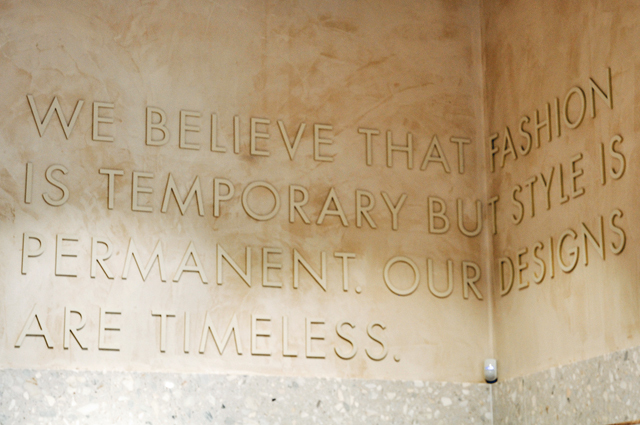 It is easy to imagine, as you stroll from shop to shop, how people would have lived, shopped, socialized and more. You half expect to see a character from Downton Abbey marching onto set on every street corner. Trust me, this place is magical. As I've been coming here for years, I have developed a few favourite stops. Of course Fortnum &Mason is a must for ice cream sundaes, tea shopping and getting lost in aisle after aisle of pure decadence. For the cheese lovers of the world, Paxton & Whitfield is a must visit. 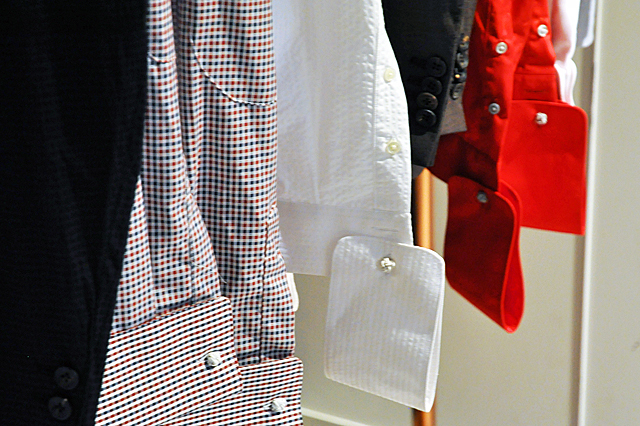 And if you've got a passion for cashmere, N. Peale is your heaven on earth. But, these are all places I've advised you to visit before. Today, I wanted to share with you five places where I actually purchased my Christmas gifts this season. Some are newcomers to the neighbourhood, others have been around for quite some time, but all are worth a peek in to see what they could offer for under-the-tree pleasure this year. Hands down, my favourite place in St James's. If you're looking for a cocktail or a coffee, please put this on your list of places to sit and rest right now. 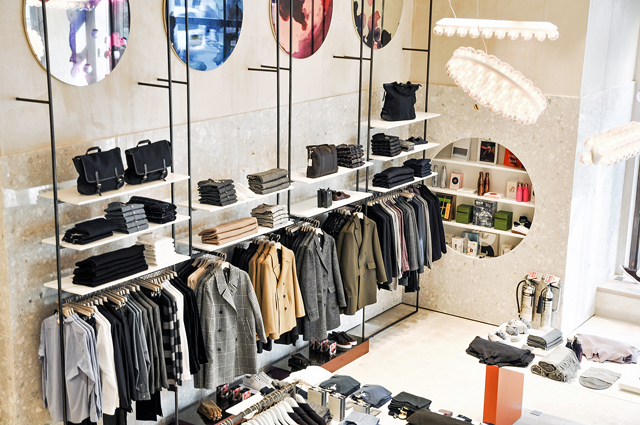 It's a great stop between venues while you're on the hunt for the perfect present. 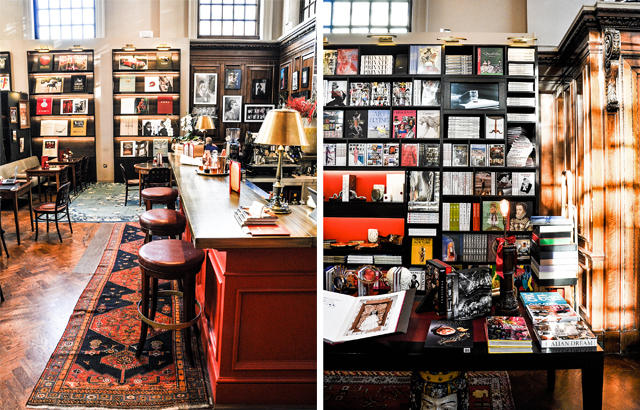 However, you may just find that your perfect present is sitting on the book shelf right in front of you at Assouline. One would expect that a book store of such a luxurious nature would cost the moon and more, however, books start from just £25 in this shop and there's plenty to choose from. 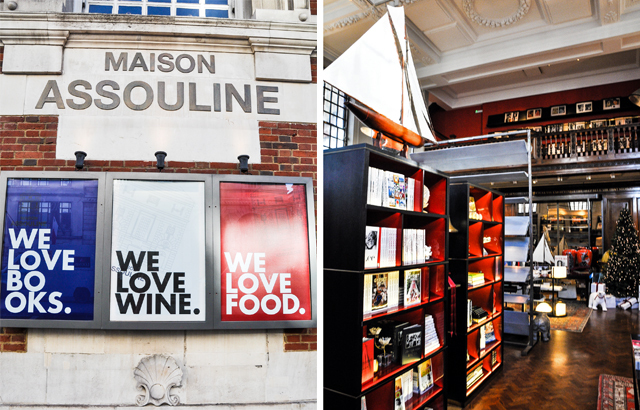 While Maison Assouline is situated right on the main street, you'll get the feeling you're tucked into your own little hideaway and the only sounds you'll hear will be either a cocktail shaker or a coffee machine. Bliss! 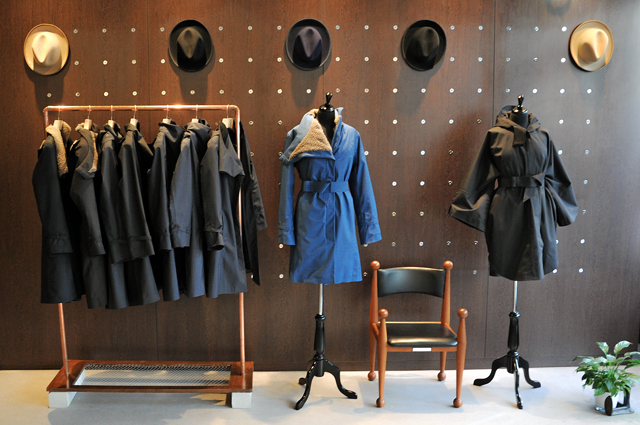 Jigsaw has long been a favourite London brand. It's that one you always tell your girlfriends about when they are visiting from abroad. The one you're proud of and advise "you never know what you're going to find, but you'll have a hard time leaving without buying something." 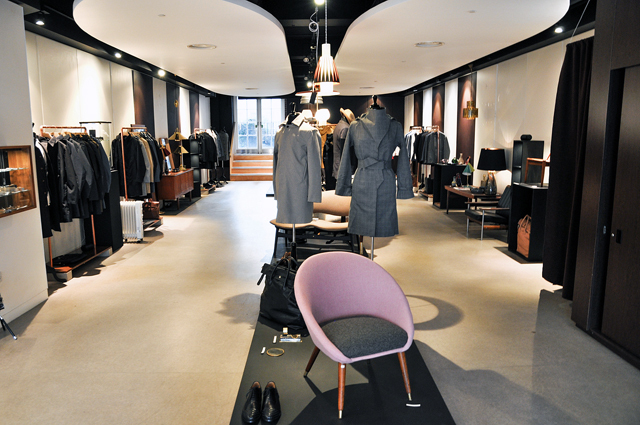 Well, said brand has just opened in St James's. The Jigsaw Emporium (a posh way of saying it's a flagship store) has opened in St James Market and it's already getting a lot of attention. While you'll find all the classic pieces you know and love from the brand, you might also be surprised to find a new addition to the Jigsaw store. The Shop at Bluebird takes up the whole first floor! So just to recap, you have Jigsaw downstairs - which you already know and love - then you have Bluebird upstairs, which is more or less a hodge podge of fantastic designers in an edit that's unparalleled. 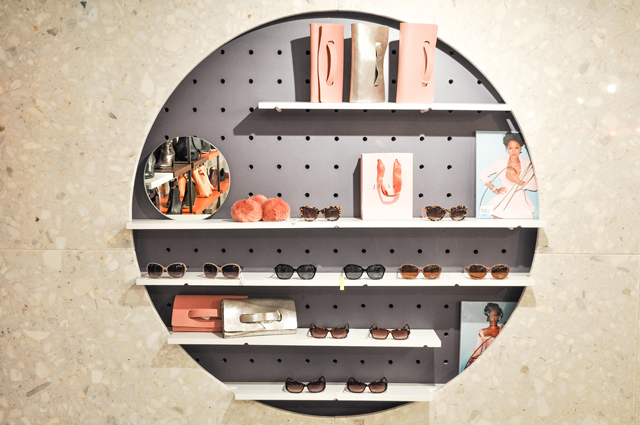 Are you getting why this needs to be part of your shopping experience? I don't really know where to start here except to say that Norwegian Rain was a new find for me this season. I walked in, stayed talking to the brand manager for about half an hour and walked out with the idea that my life wasn't complete unless I was ready to battle the weather with Norwegian Rain protecting me! Amazingly, I have lived in London for 14 years and never owned a raincoat. For some reason this distresses my mother and father greatly. I just never found one that looked anything better than your typical boring rain slicker. Enter Norwegian Rain and their style power in creating a series of rain coats that you'll want to wear even when there isn't a drop of precipitation in sight. While the coats aren't low in price, they also aren't that much more expensive than your average outdoor gear. The difference is you will be the chicest thing walking as London's weather barrels down on the people that went for practicality instead of style. Don't be that person. Go to Norwegian Rain! Ever wondered what the Queen eats when she's craving chocolate? 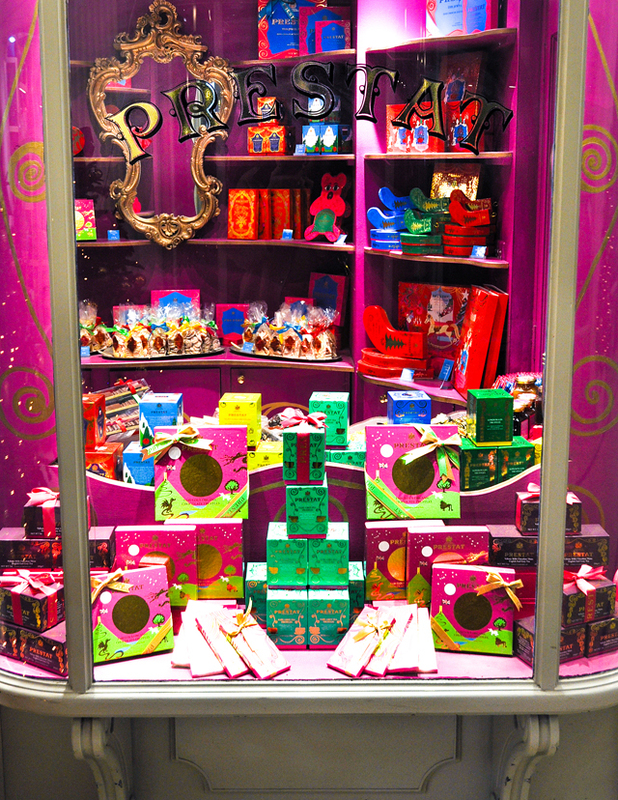 Here's a clue - the Royal Warrant for Her Majesty the Queen is carried by Prestat chocolates, located in Princes Arcade. 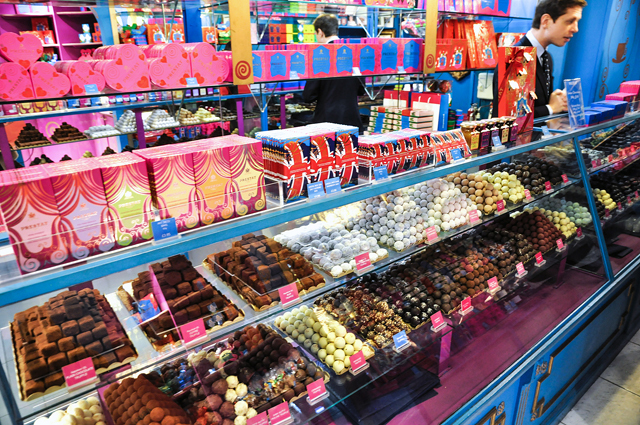 The family have been making chocolates in London since 1902 and their recipes are quite simply addictive. When you pop into the shop, on the arcade, you will momentarily feel as if you've walked into a set from Harry Potter. It does look like something that wouldn't feel out of place on Diagon Alley. 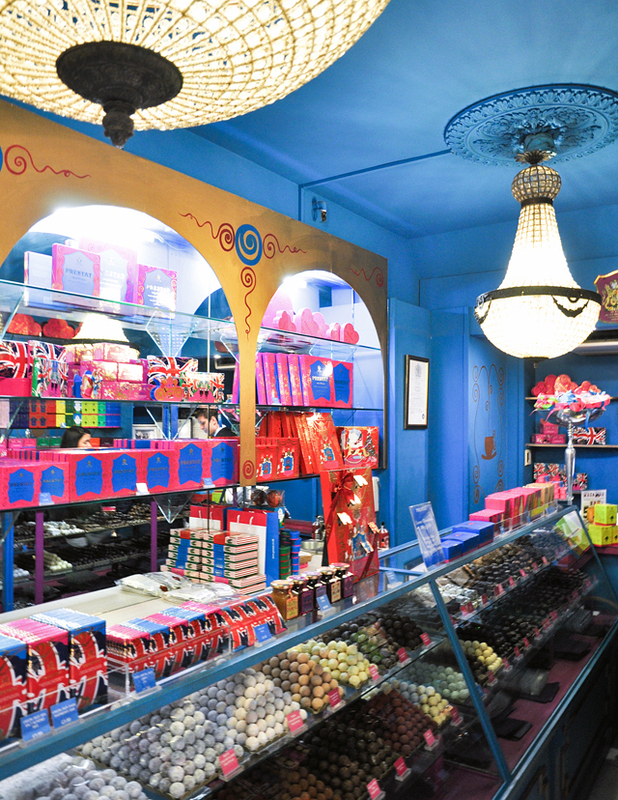 The accents you will hear within these pink walls will come from every part of the globe, as people do make somewhat of a chocolate pilgrimage to indulge in these fantastical sweets. 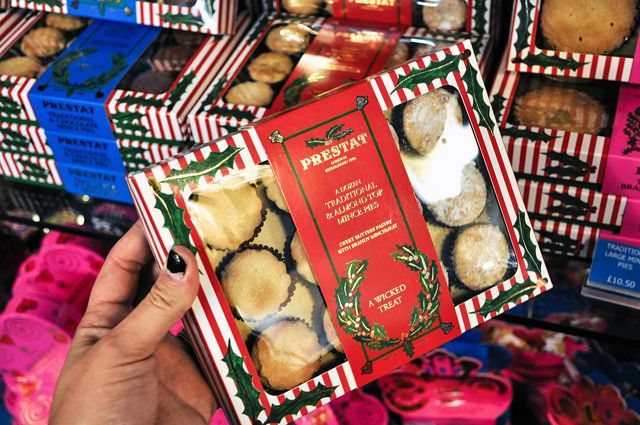 Prestat chocolates, luckily, come in all sizes, ranging in everything from stocking stuffers to large boxes full of favourite chocolates. I don't know how anyone could go wrong here with this gifting strategy. Last, but certainly not least, I will leave you with a more practical gift giving strategy and a sort of "what do I gift" solution. This year I have so many loved ones that are graduating from schools, moving to far off destinations or planning extravagant New Year holiday breaks. Those people always end up being the hardest to buy for. Yet, TUMI has saved my bacon more than once in getting that perfect item. Never underestimate the power of a great set of luggage or a luggage accessory. 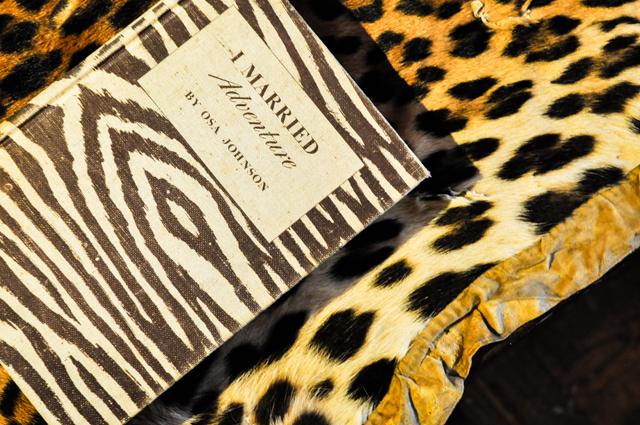 While it might not be the world's most obviously romantic gift, this practical approach to gift giving will have your loved one thinking of you every time they pack for an adventure. What could be more romantic that that? 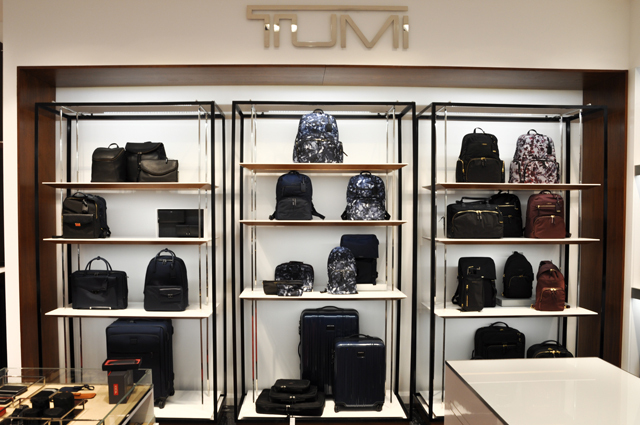 So it's all just to say that this is a great idea for gift giving, and if you want to give the best you always give Tumi. It's some of the best, most reliable and most luxurious luggage out there and it's available without having to remortgage the house. Win and win. While St James's is full of shops that will fulfill the requirements for every person on your list this year, it's also a neighbourhood that is easy to get around, is full of helpful sales associates and comes with a elegance that is unsurpassed in any other area of London. I highly recommend making this adventure a Christmas present to yourself in the end. Go with the idea of shopping for others, but take in everything this neighbourhood has to offer in the way of cultural stopping points and culinary hits! Nearest tube stations are Green Park and Piccadilly. Most stores are open between 10am and 6pm, with bars and restaurants operating with extended hours. 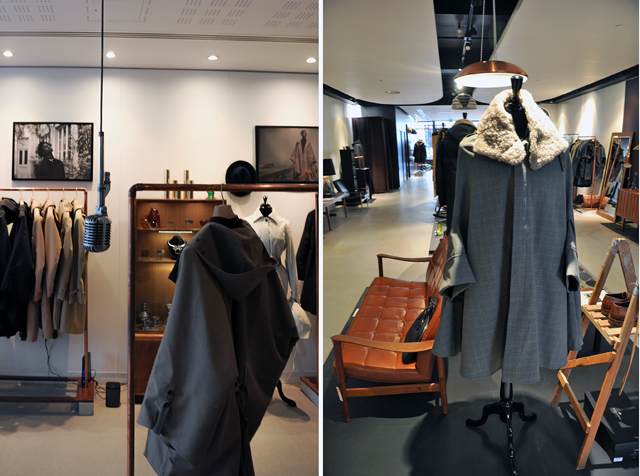 Fashion Foie Gras worked in collaboration with St James's on this shopping project.